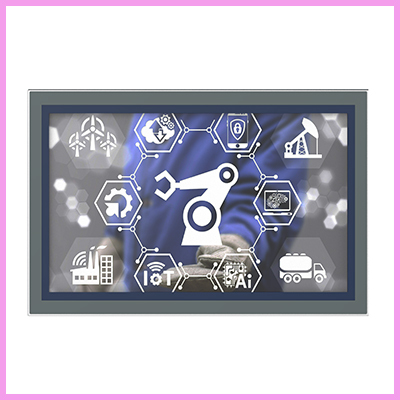 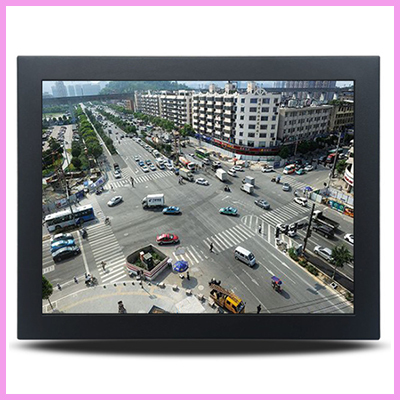 CDS have launched a new range of USB Touch Monitor Displays, extremely impressive displays which have the smallest footprint and lowest cost of entry into touchscreen functionality. 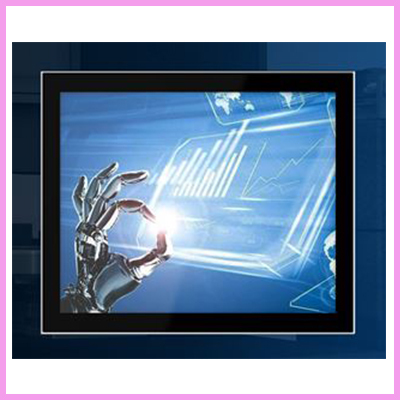 The displays bring together innovative technology, video, touch in one USB connection with the ability to connect 14 displays to one PC. 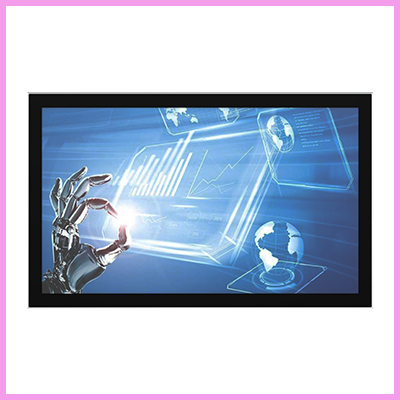 These high quality USB monitors are very simple as well as affordable to use and operate as well as being completely flexible as they can connect to multiple operating systems. 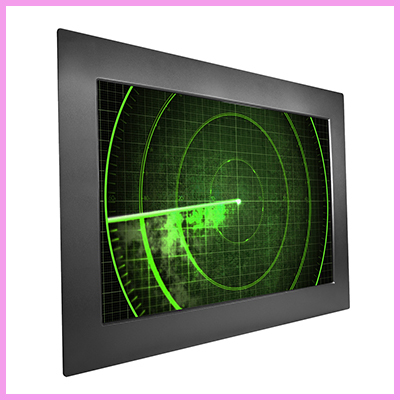 We Have the Military Grade Standard Products for You!